Nanaboshi Connector is known for its high quality connector for telecommunications devices, industrial equipment, electrical power equipment, measuring devices, electronic devices etc. 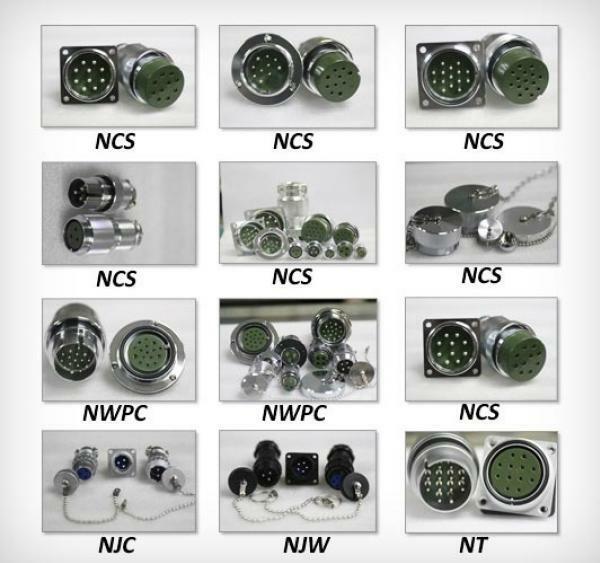 with wide range of connectors type such as NET, NEW, NJC, NR, NJW, NRW, NCS, NWPC, NT, NHVC, NMI Series. We are the Supplier, Exporter and Importer of this product. The standard of metal connectors, and carry the largest stock in the country, Stocks include the highly versatile NCS series of metal connectors (plugs) for indoor use.